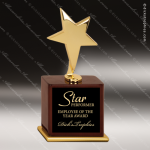 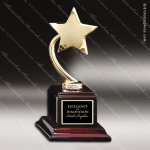 Glass Black Accented Silver Jagger Stellar Star Trophy Award. 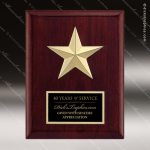 This clear glass block has a large star design outlined in silver and black and a solid black background. 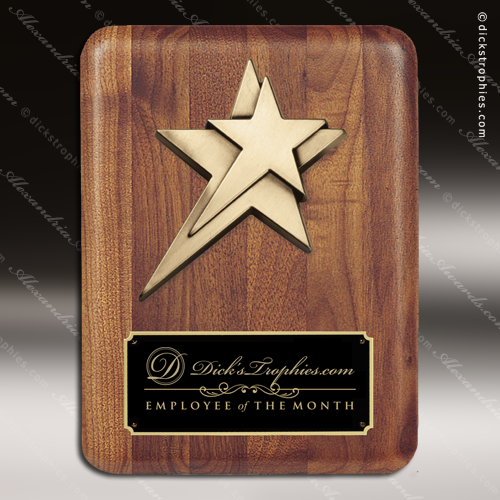 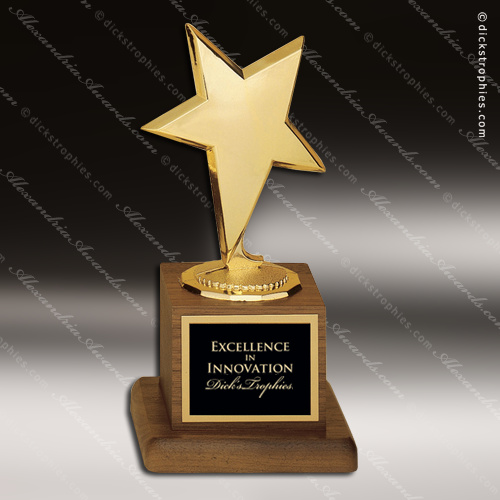 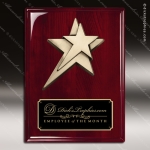 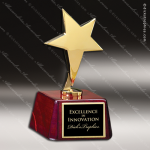 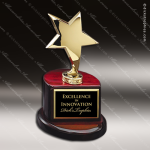 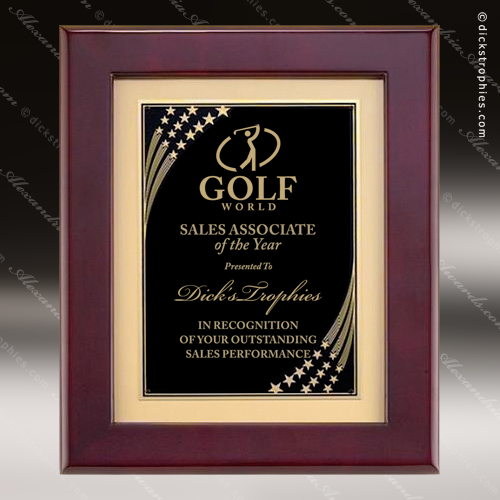 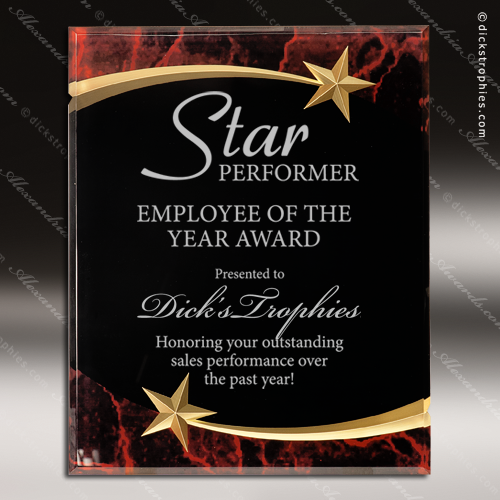 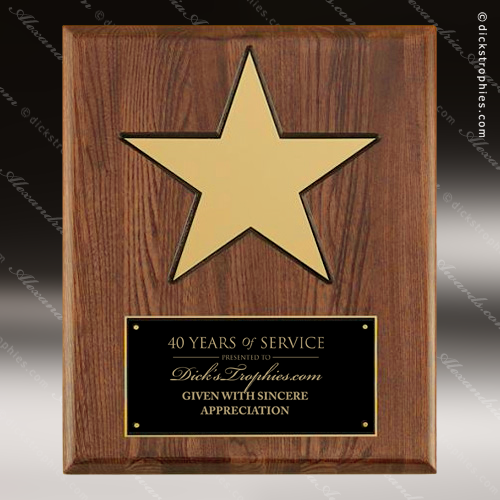 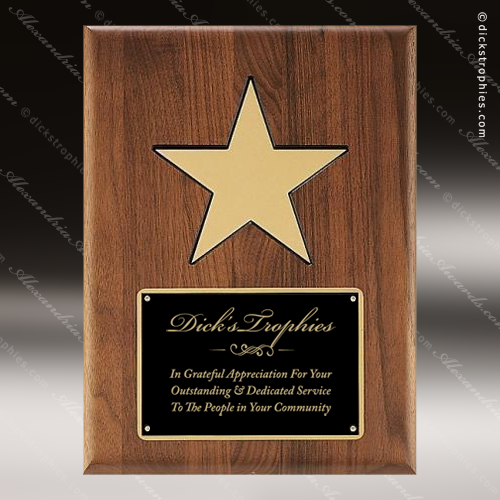 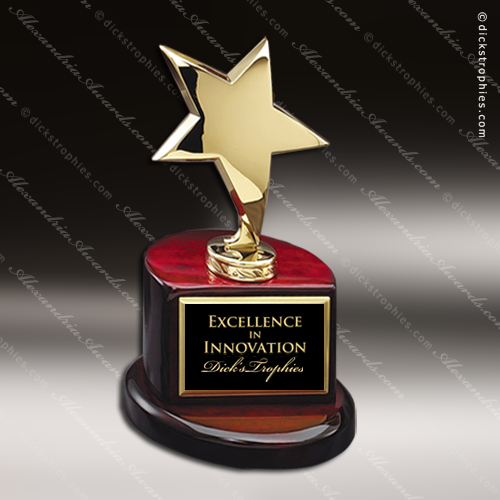 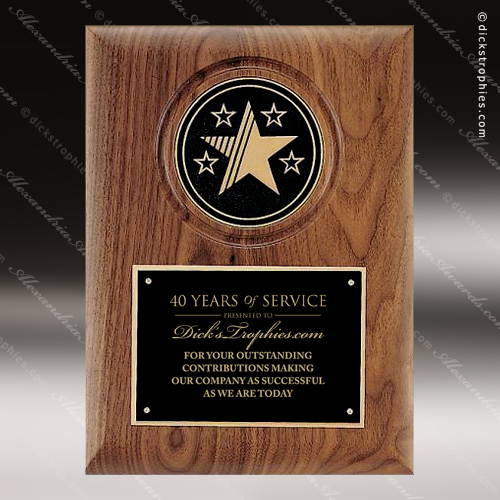 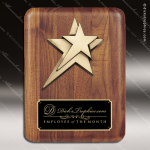 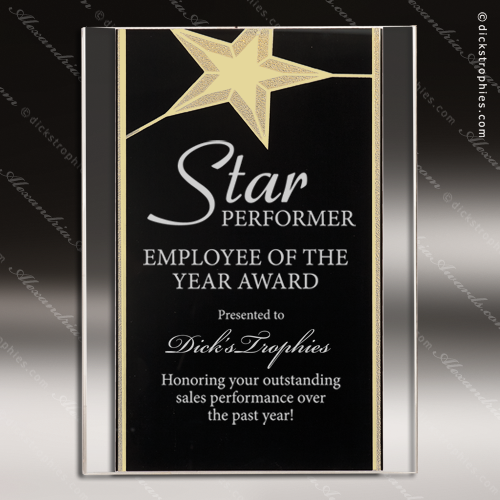 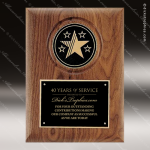 Lots of room on this modern award design to tell your rising stars their accomplishments are recognized and appreciated. 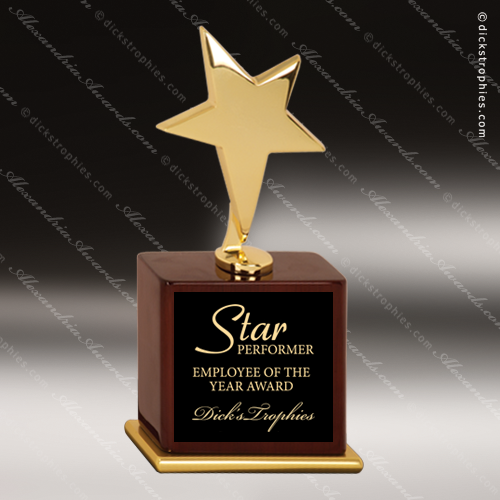 Elegant Star Clear Glass Award Self Standing Blue Bottom.